France is planning to ban diesel-driven vehicles by 2025, therefore, alternative and speedy solutions already should be sought, Frank Dersin, Hauts-de France Regional Vice-President for Transport, stressed during the meeting. Along with the electrification, use of natural gas is one of such solutions, since this technology may be implemented in comparatively short period, furthermore, no large investments are required. "Exchange of technological knowledge is very important, and, in terms of technology, you have something special we could study and draw inspiration from," stressed F. Dersin. The project has not been completed yet – testing of locomotive is still in progress, but it is already clear that this is a perspective project for access roads, where electrification is not possible, points out Edvīns Bērziņš, President of LDz, adding that implementation of the project is not complicated, furthermore, it will pay off in 3–4 years and be beneficial both for the environment and public health. "Although railway is to be considered as one of the most environment-friendly means of transport, it is crucial for LDz to find ways to further reduce the company's environmental impact. The most voluminous project, which is to be implemented in the years to come, is electrification of the railway network, however, along with that, there is also a number of smaller, but not less important project, which may help us to be more environment-friendly. Equipment of shunting locomotives with dual drive mechanisms could be one of such projects. 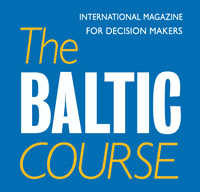 In order to reduce environmental impact, the European Union has set ambitious goals for 2030, and we have opportunity to achieve the set goal through such projects," points Edvīns Bērziņš, President of LDz. 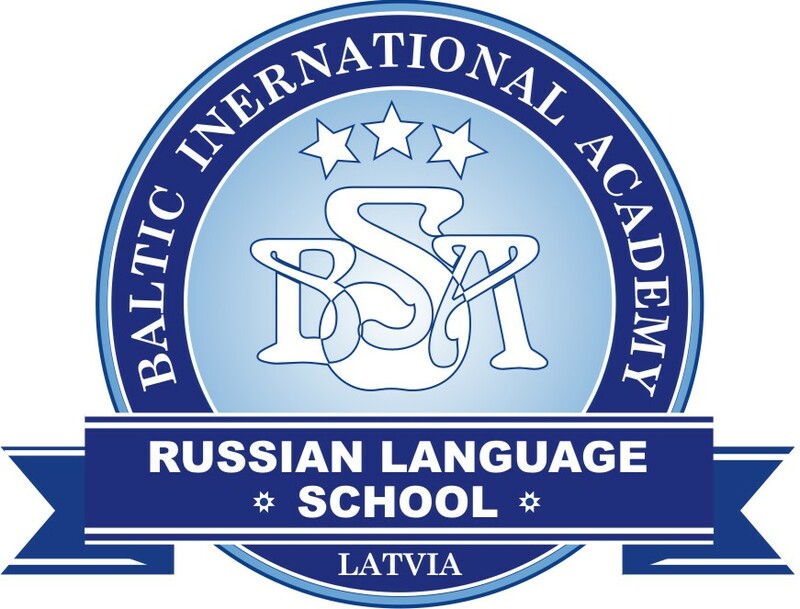 He accentuates that this is a unique project across the Baltic States, and it is expected that French colleagues will act immediately to integrate similar projects in their transport system. 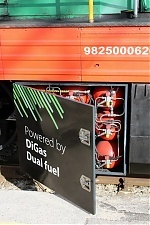 According to the initial testing results and calculations by the company DiGAS, use of dual-drive locomotive will result in annual financial savings in the amount of 31,800 euro per each locomotive, excluding gas equipment costs. Whereas, while the current annual impact of each diesel locomotive on public health is 112,000 euro, financial impact of operation of dual-drive locomotive is nearly half of that. "Our team's goal is to become more environment-friendly, since currently Europe faces a number of challenges in the area of transport, including the negative environmental impact and impact on public health. Whereas, benefits from the use of dual-drive include both reduction of emissions and lower noise and vibrations," explains Pjotrs Dumenko, Chairman of the Board of the LLC (SIA) DiGAS.